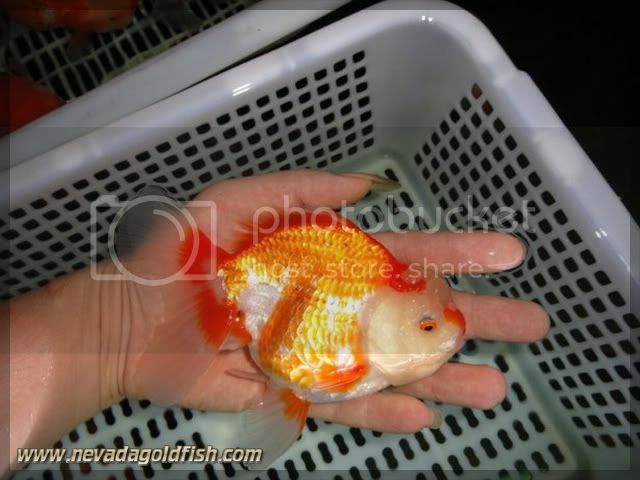 This is Oranda with white jade head. 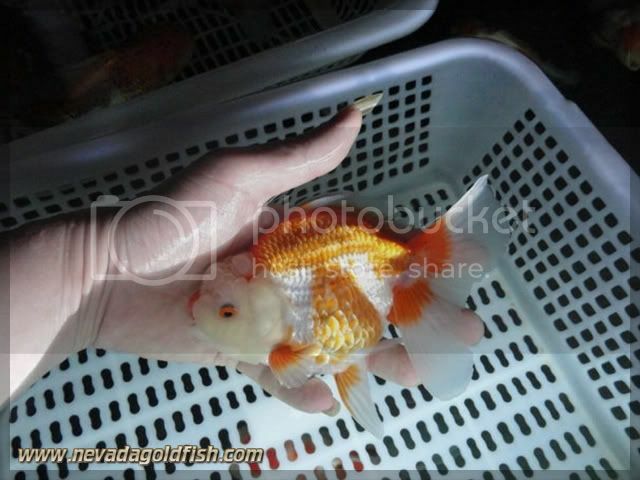 Many people in Indonesia loved white jade head in Oranda or Ranchu. 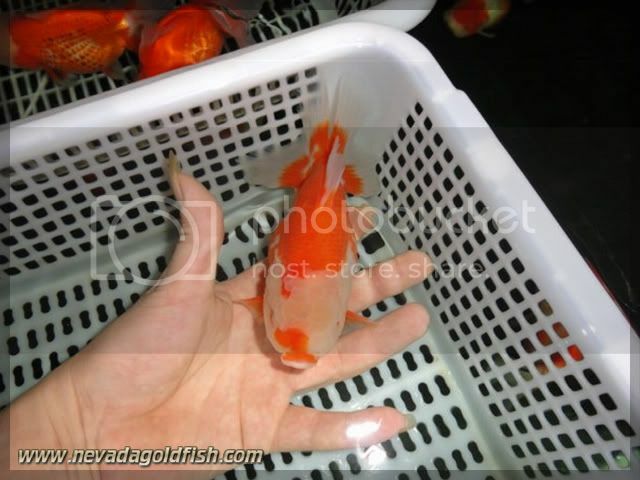 If you see how cute is this White Jade Head Oranda, you will understand why many Indonesian fanciers interested in white hade head.